Thank you for making this year another resounding success! Every year AGROFEST attracts over 60,000 local and international patrons. It is Barbados’ biggest exhibition. 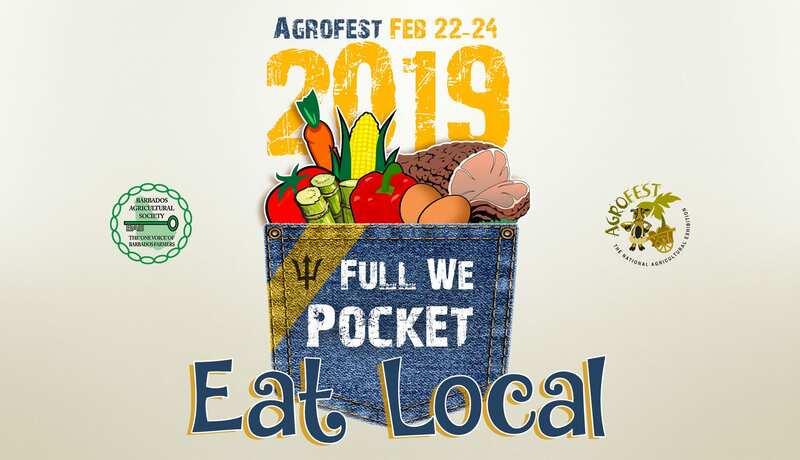 This coming Agrofest will be held on February 22nd – 24th 2019. We look forward to seeing you there. Get the latest publications from BAS. 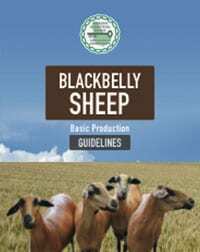 A guide to the correct production of Black-belly Sheep. 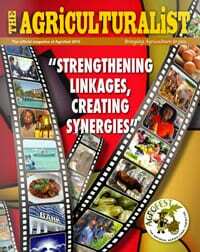 Click above to view our official agriculture magazine. 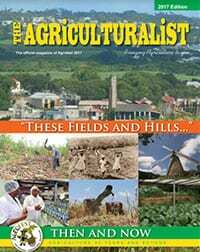 The Barbados Agricultural Society is an agricultural organisation, which is over 150 years old. It was established in 1845 by an Act of Parliament in Barbados and seeks to represent the interests of the agricultural sector in all relevant forums. The Society is the secretariat for seven commodity groups representing over 500 farmers with women comprising 30% of the total. 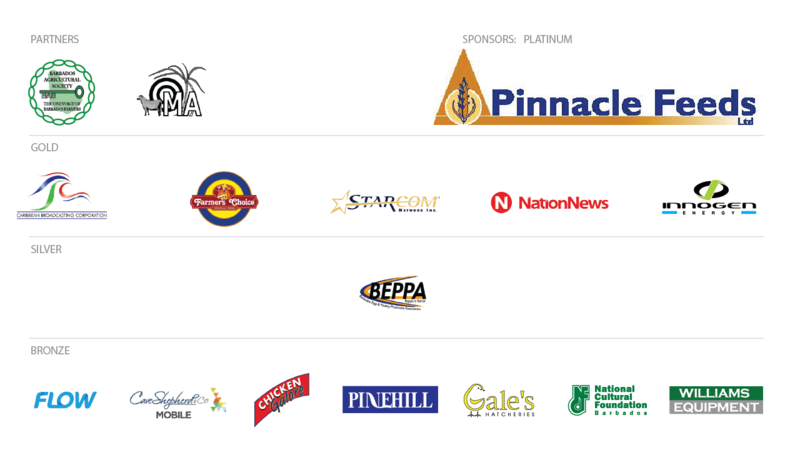 The Barbados Agricultural Society almost on a daily basis maintains some form of relationship with the various industries and sectors that make our economy. The society works closely with these sectors in a continuous effort to help develop and protect our agricultural industry. The linkages often allow the relevant stakeholders to collectively develop strategies and solutions to the various issues that affect us at any given point in time. To demonstrate the symbiotic relationship between agriculture and the community. To highlight the impact of agriculture on other economic sectors. 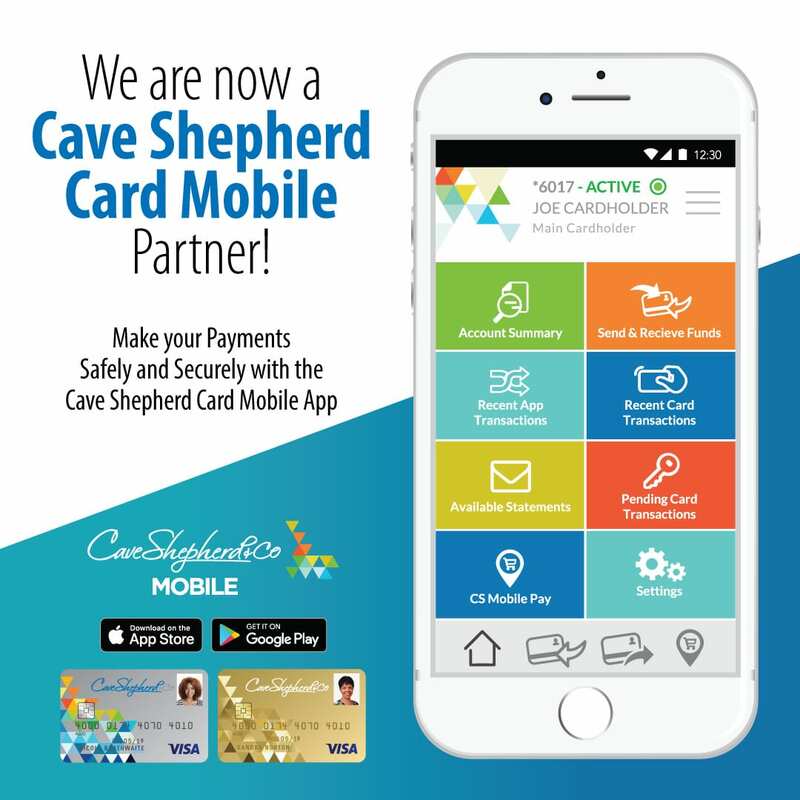 To cater to the wide and divergent interests of the Barbadian public. To demonstrate the agricultural career opportunities for young people. To demonstrate the importance of agriculture in feeding and providing economic support to the family. To portray agriculture in a fun and interesting way. 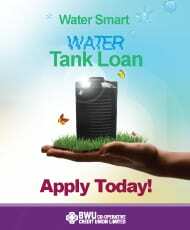 Start your registration process here. Don’t miss your chance to showcase and sell your products and services at OUR Biggest Exhibition YET! 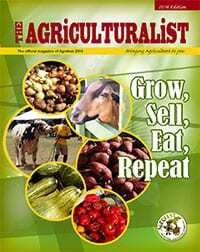 Interested in being an Agrofest Vendor? Then signup here to receive all the info you will need to become a vendor. Thank you. Your info has been received.